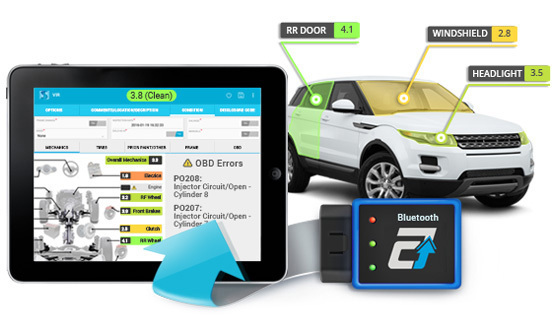 Meet a brand new unparalleled feature by Autoxloo! 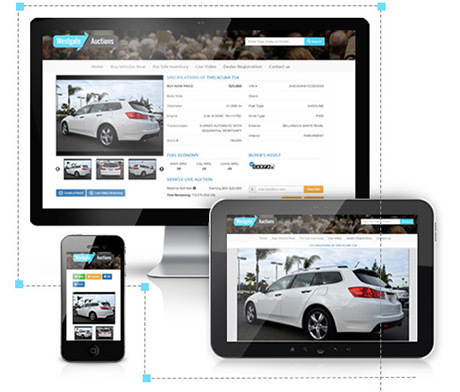 It is a real-time video session presenting a vehicle on the customer’s request. 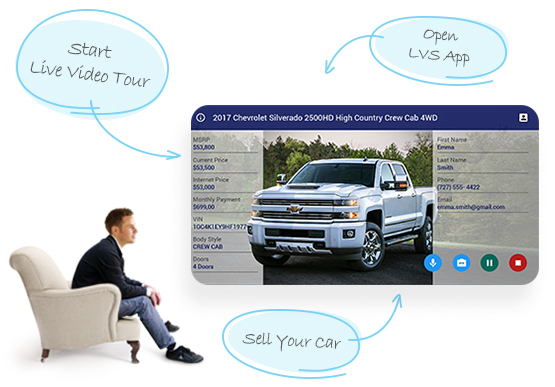 LVS™ tool allows your customer to see the vehicle live and to make a quick decision on its purchase. 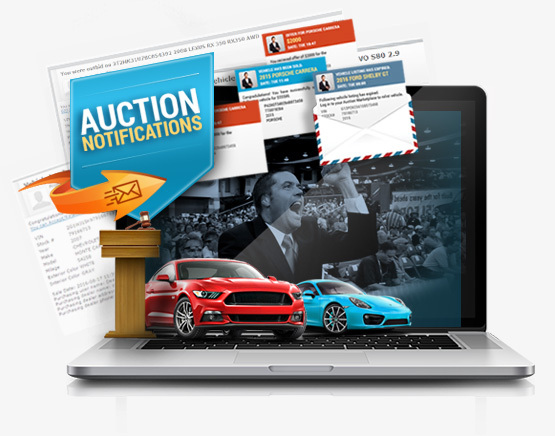 Unlike Simulcast online auction system Live Video Streaming™ is available for everyone and is very flexible. You can turn on countdown timer (optional extended timer) that shows the time left before the end of the auction. 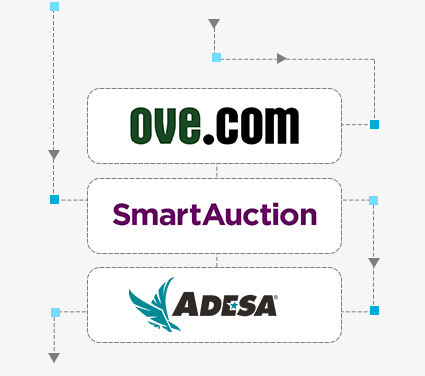 Set up buy/sell email notifications to your customers’ mobile devices. Don’t lose new customers with our integrated CRM system. 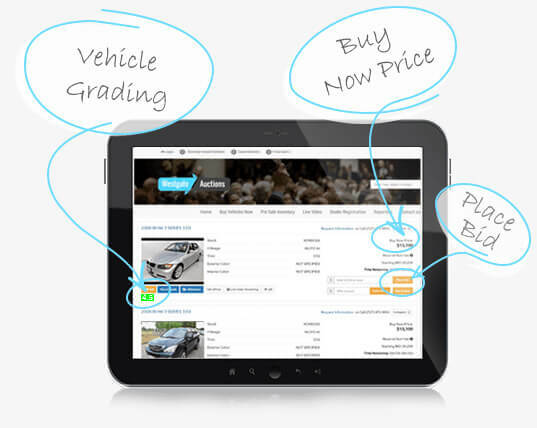 Keep your finger on the pulse of your car dealer business.